All horse enthusiasts are after the best for their horses. But if we regard the welfare of horses, what do we need to know? What are the DO’s and DON’Ts? 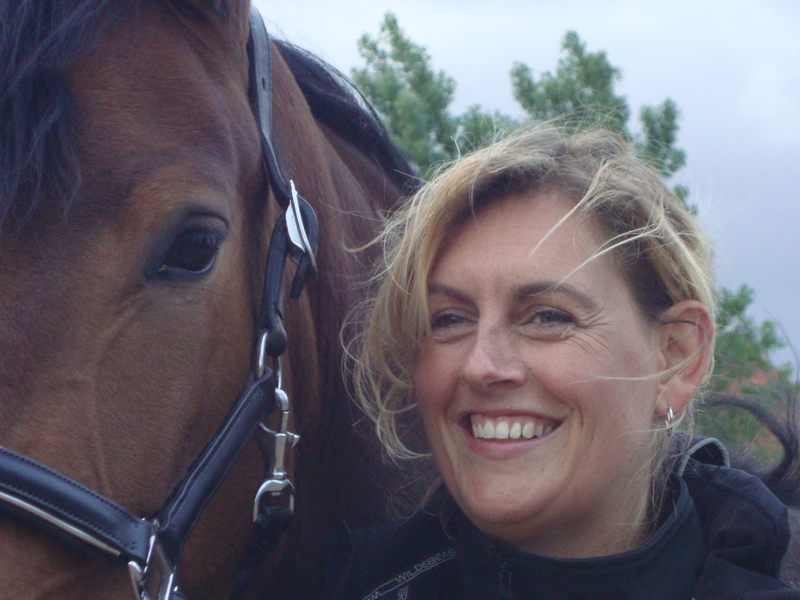 With over 10 years of gained knowledge, experiences and a broad international network in the scientific horse community I would like to share this knowledge and as a result improve the welfare of horses even further.